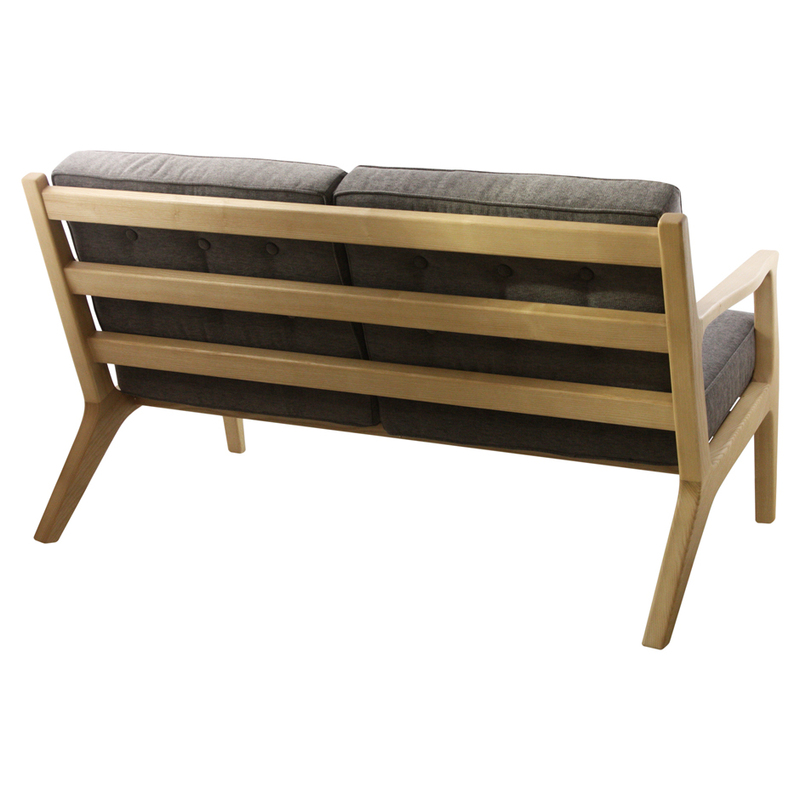 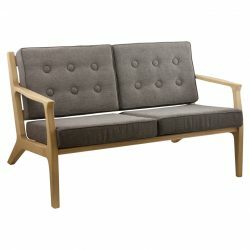 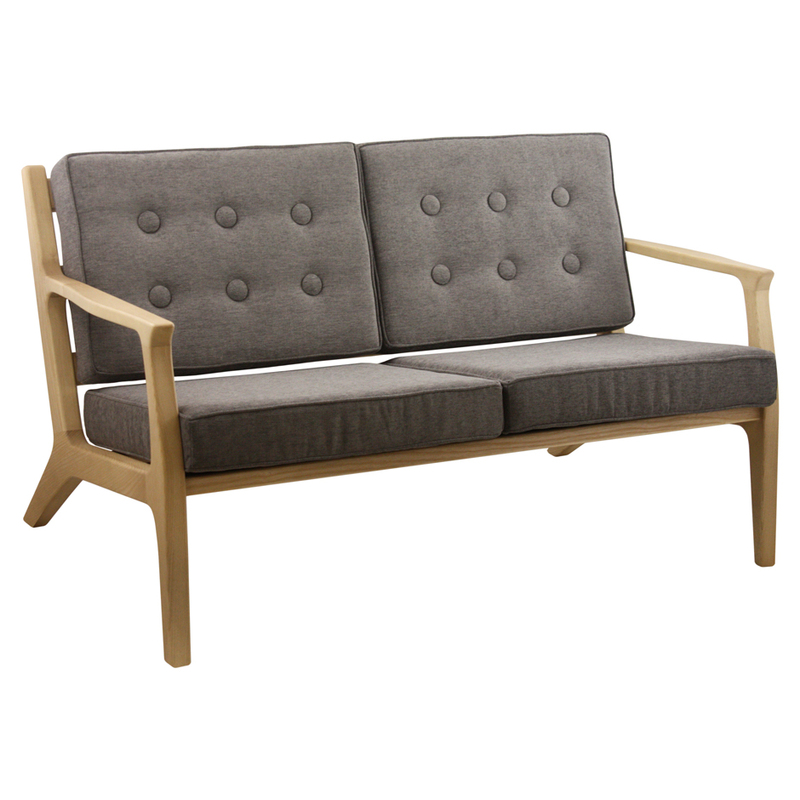 The Morelia Sofa is made of a Solid Beech Frame polished to any colour. 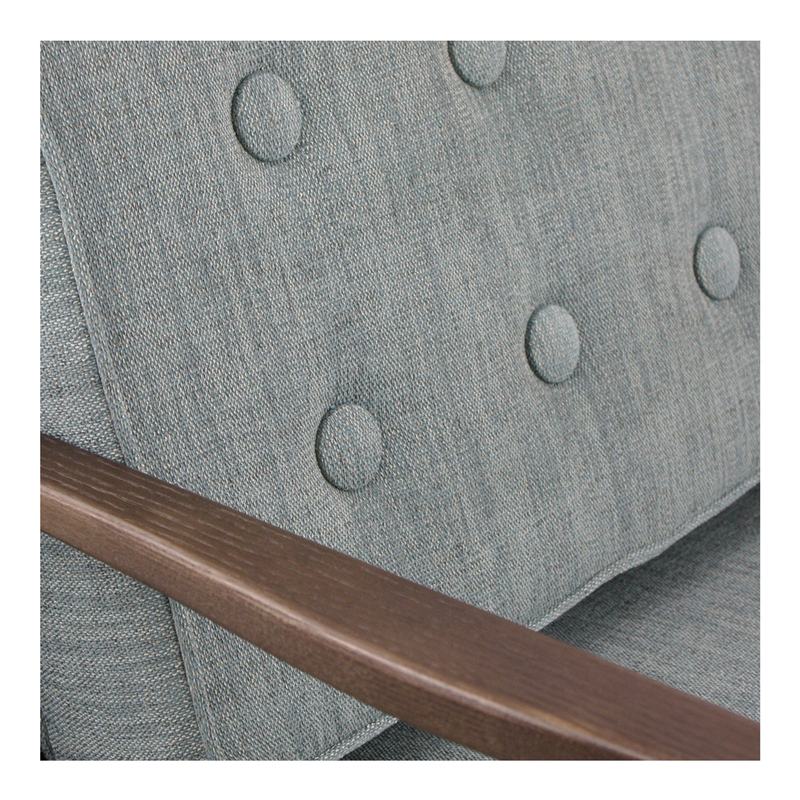 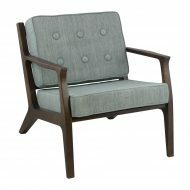 Able to be upholstered in any fabric, Leather or Faux Leather. 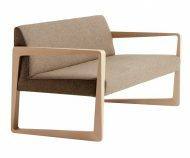 Family consists of an Armchair and Lounge Chair.